With a stay at Extended Stay America Orange County - Anaheim Hills in Anaheim, you'll be within a 10-minute drive of Angel Stadium of Anaheim and City National Grove of Anaheim. 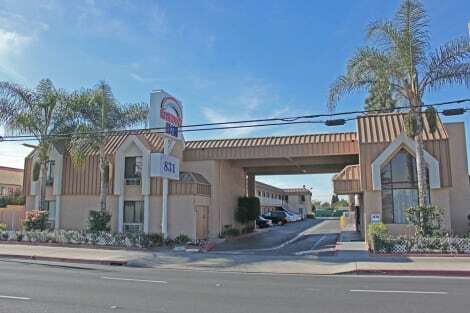 This hotel is 6.2 mi (9.9 km) from Honda Center and 7.6 mi (12.2 km) from ® Park. Located in the heart of the Anaheim resort District, we are the newest and closest Holiday Inn Express hotel to the World Famous Disney Parks; Disneyland and Disney California Adventure are just a short walk across Harbor Boulevard from our hotel. The Anaheim Convention Center, Downtown Disney as well as a huge variety of restaurants, shopping and entertainment are all within a very short distance away. We are only a few minutes away from the Honda Center, Angels Stadium, Knotts Berry Farm and the City National Grove. Anaheim’s centralized location will allow you to make the most of your Southern California trip. You will be a short drive from beautiful beaches such as Newport, Huntington and Laguna as well as a convenient distance from world class entertainment like Universal Studios Hollywood, Seaworld, Legoland, San Diego Zoo, Six Flags Magic Mountain. Los Angeles, San Diego and Palm Springs are within a short drive away. 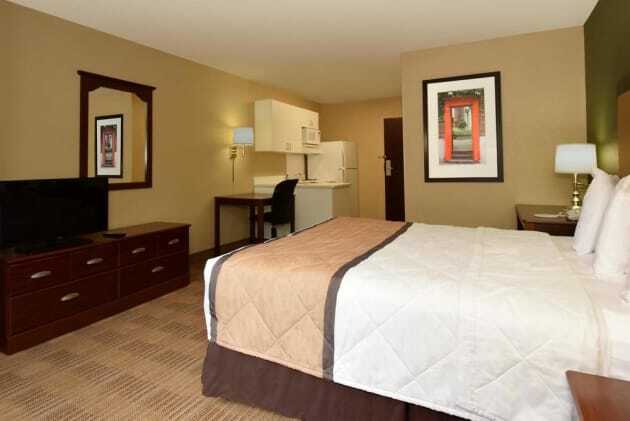 Stretch out in our spacious suites featuring a separate living space, sofa bed with chaise lounge, wet bar, microwave, refrigerator and a large 48” flat panel television. Our modern contemporary design offers quality accommodations with thoughtful amenities such as a hot breakfast buffet served each morning, outdoor pool, fitness area, guest laundry, business center and a suite shop. We’re certain that your stay at the Holiday Inn Express and Suites Anaheim Resort Area will be truly magical!